The government of Saudi Arabia bought the Merrywood estate of AOL co-founder Steve Case for $43 million, reports said Wednesday. The house was initially listed for $49.5 million, and was sold last week, the Wall Street Journal reported. The CNBC reported that the house is expected to be used as an embassy by Saudi Arabia. 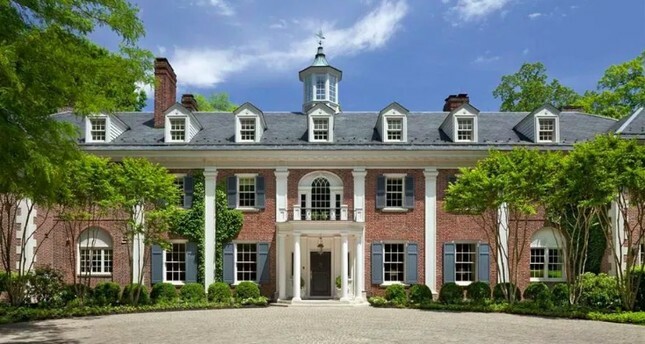 The 23,000 square-foot estate, located along the Potomac River, has nine bedrooms, gardens, an indoor lap pool, outdoor swimming pool, a wine cellar, a tennis court and a gym. Case and his wife had reportedly bought the house for $24.5 million in 2005. Merrywood was also the childhood home of Jackie Kennedy. Steve Case is a co-founder of AOL and CEO of venture-capital firm Revolution LLC. The couple travel often and did not need the property anymore, Sotheby's International Realty and JLL said in a statement.